Cute and happy black pug! 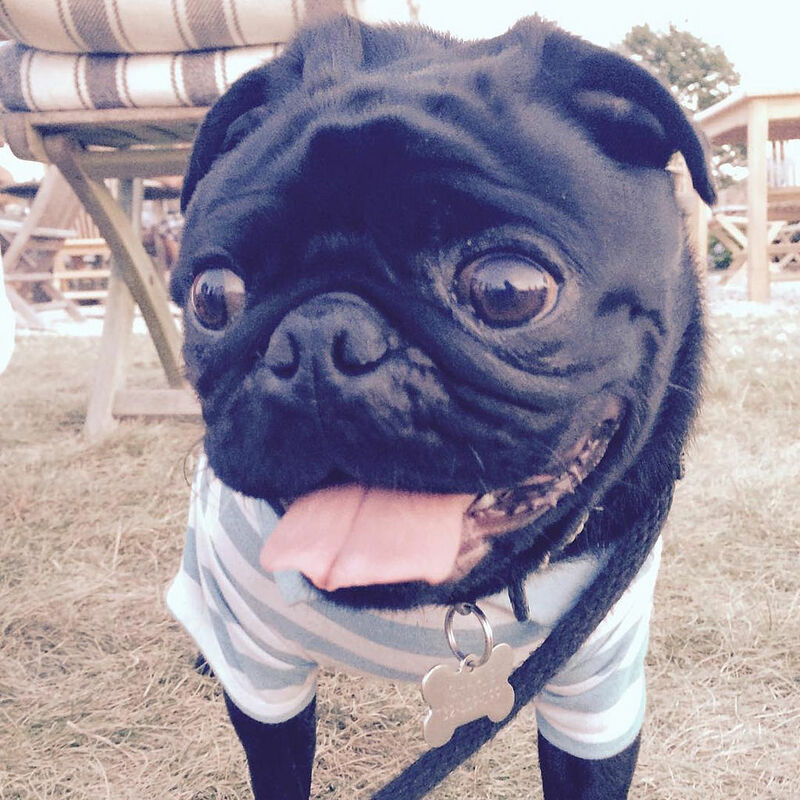 This adorable black pug knows that sometimes you just have to take a time-out and smile! Besides, it’s almost Friday.